Leave Us A Review Happy with your turkey? Share your experience & photos on Google! 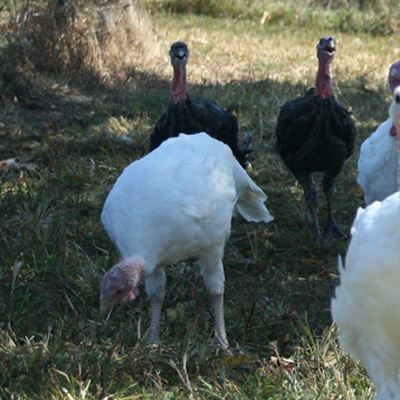 Our pasture raised turkeys are 100% natural with NO hormones and NO antibiotics. We use a USDA certified processor for all our birds so you know you are receiving the best quality. We have both white and bronze breasted. Available both fresh and frozen. We are taking pre-orders now! 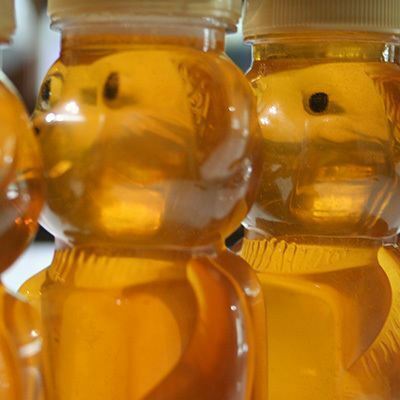 All of our honey is natural and made right here in Wisconsin! 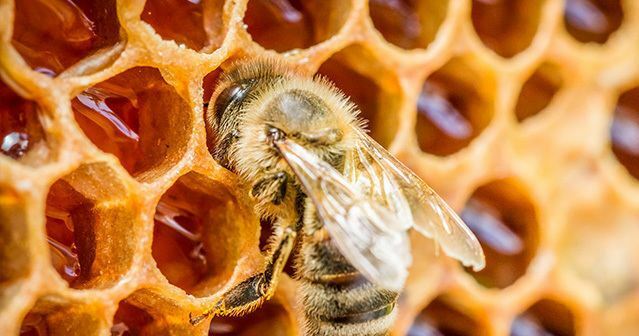 Enjoy some of nature's finest gifts to the palate. 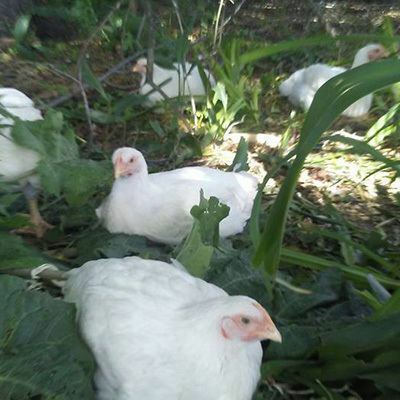 Our chickens are raised humanely and given space to enjoy outside. All chickens are non-medicated and hormone free. All of our laying hens are free to roam around the farm. They enjoy nature at its finest and produce the most delicious eggs. It's important to know what you're eating. And it's even more important to know what you aren't eating. 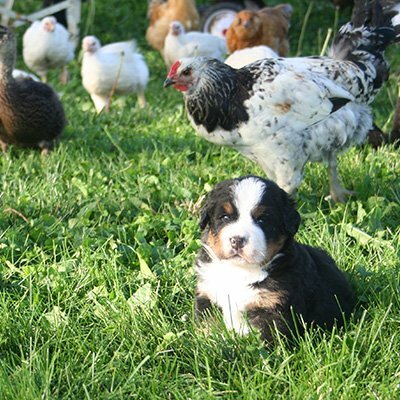 We want you to know that all of our animals are raised non-medicated and hormone free. We believe in quality over quantity and we know you will taste the difference. 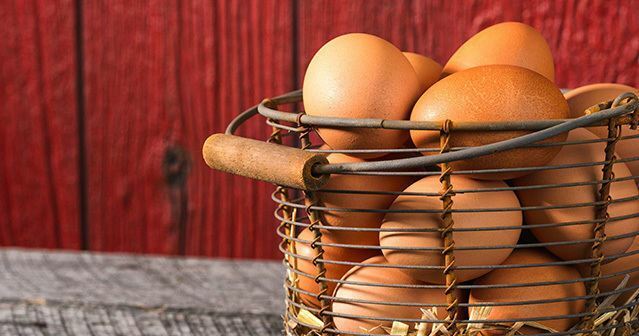 Enjoy our locally raised farm products today! 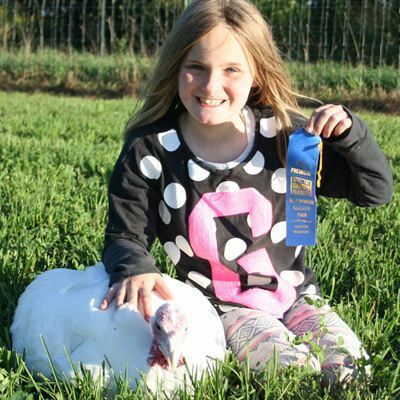 Old Glory Farm is a family run farm specializing in turkeys. 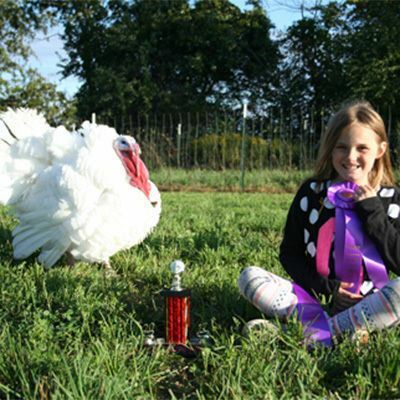 We are honored to have been featured on WTMJ in 2016 and to have received multiple awards from the Walworth County Fair in 2017 for our turkeys. We believe in raising our turkeys in a natural humane way. Our turkeys are 100% natural with NO hormones and NO antibiotics. They also have several acres of pasture to enjoy. We make sure our turkeys live a happy and healthy life from start to finish. Turkeys are processed at a USDA inspected processor so that you know you are getting the very best quality. Turkeys come fully dressed and ready to be put into your oven! If you have any questions please feel free to call or email. We would love to hear from you! There’s a great chance you searched online for where to buy a whole turkey year round. Or perhaps where to buy a fresh turkey nearby. Old Glory Farm in Elkhorn, Wisconsin is exactly where to buy a fresh whole turkey anytime of the year. Just make sure you pre-order before Thanksgiving – this is when ALL of our turkeys sell out. How small can you get a turkey? Give us a call to see what fresh turkeys are available to buy: (224) 381-6474. 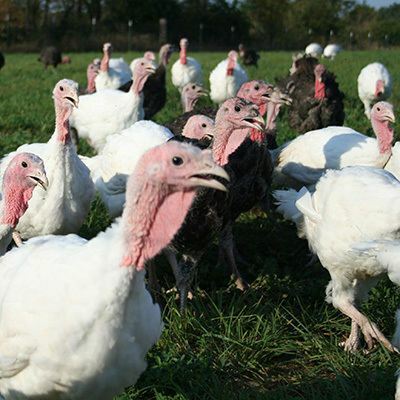 Spoiler alert: 12-40 lbs is the average range of the all-natural turkeys purchased from our poultry farm. Hmm…to answer your question with another question, how many people are you having over for Thanksgiving dinner this year? How much turkey breast do I need per person? In our experience, most people like to prepare a good 1 lb per person. You’ve probably polished off a 16 oz steak before…and turkey is much lighter a meat than beef. How expensive is a Thanksgiving turkey? 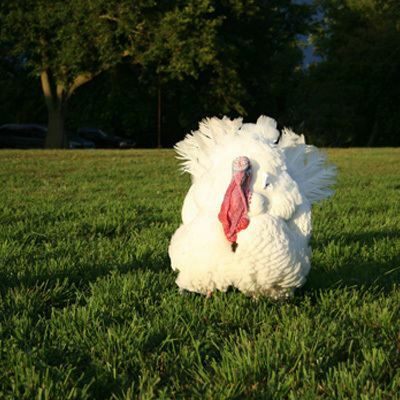 You’ll have to call for up-to-date availability and see what size turkeys we have gobbling around the range. At $4.50 per pound, we sometimes sell turkeys as small as 12 lbs, all the way up to as much as 40 lbs. We’ll let you open your calculator app and do the math yourself. How much stuffing do you need per person? That part is up to you alone! Hint: consider how much company you’ll be having over for the meal. Getting a head-count should help you ration out generous portions of stuffing. How do you store a fresh turkey? Your refrigerator is best, that’s why we prepare the turkey for pickup as close to your date of use as possible. Can you keep a fresh turkey in the refrigerator? Absolutely! However, you do not want to keep a fresh turkey in the refrigerator indefinitely, which carries over to the next question. How long can I leave a turkey in the refrigerator? 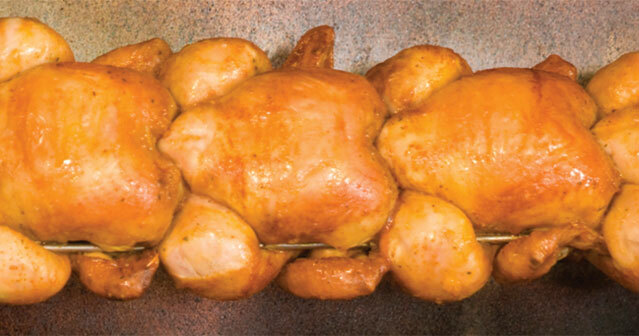 A USDA vacuum packed turkey is good in a refrigerator for up to 7 days. 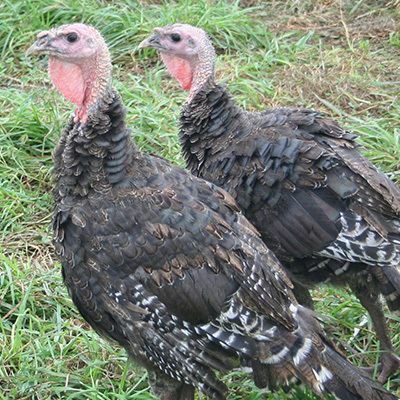 Where in Elkhorn is your turkey farm? I can’t find your address on the site! Old Glory Farm is also our home, so we schedule appointments for pickups rather than encouraging drop-ins. Order a delicious 100% farm fresh whole turkey, and we promise to supply you with the address. Farm-to-table isn't just a marketing gimmick for fancy restaurants. Old Glory Farm provides Thanksgiving turkeys along with honey, chickens and eggs (whichever came first) primarily to families in nearby Janesville, Lake Geneva, Burlington, Delafield, Waukesha, Muskego, and New Berlin and the surrounding communities in Southeastern Wisconsin and Northern Illinois. If you want better food for your family, contact us today.